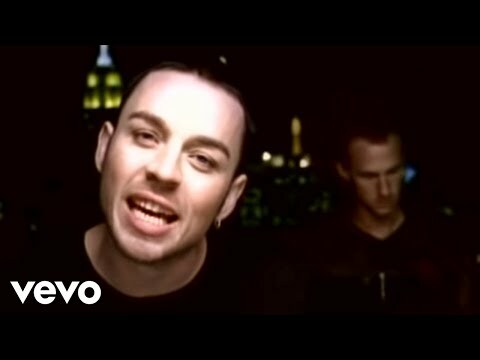 What is your inayopendelewa Savage Garden song? Which "Affirmation" do wewe believe in most? Were wewe sad when wewe found out about them splitting up? mashabiki wanachagua: Yeah. And they were so good too! 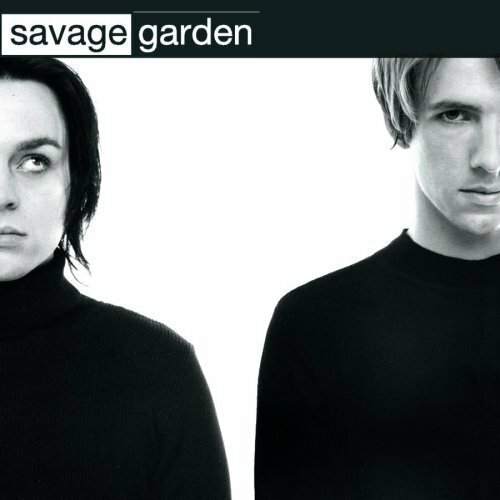 Australian-bred Savage Garden defies ease of definition in a modern-day muziki world where acts are packaged into one of a handful of neatly�and yet often limiting�niches. Savage Garden mashabiki - get your DVD players ready – this is Savage Garden like you’ve never experienced before! Featuring the entire live AFFIRMATION tamasha plus the ‘never-seen-before’ documentary, ‘Parallel Lives’, Superstars and Cannonballs will be released on DVD – November 14, 2000. "I still upendo the guy dearly. We are just different people. There's no wrongdoing. It's just different directions and different people," he added. "We just don't have a friendship anymore au working relationship." SAVAGE Garden will never, ever get back together — and Darren Hayes has revealed why he’s changed his will to take his unheard muziki to the grave. a comment was made to the poll: What is your inayopendelewa Savage Garden song? a comment was made to the poll: Which Savage Garden song relates to wewe most? How many weeks did the debut album Savage Garden remaine at #1?